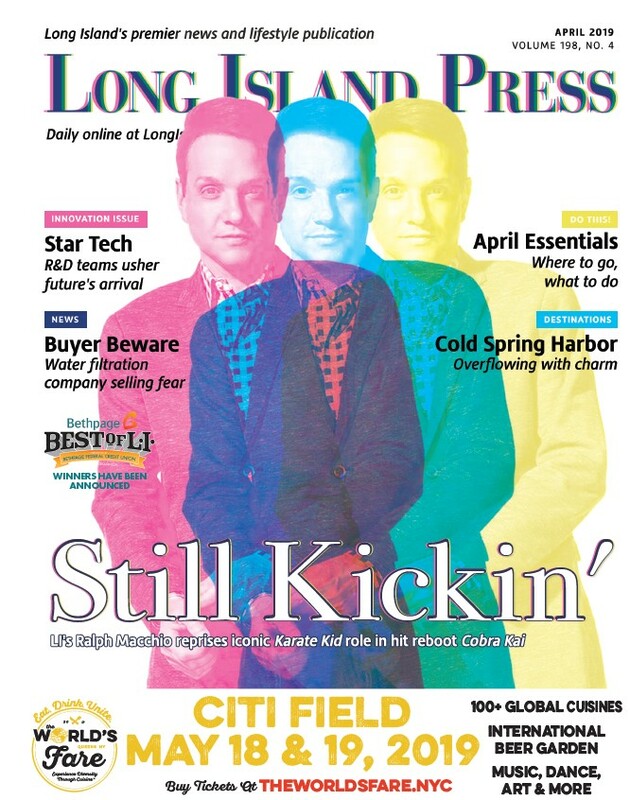 —Gerard Depascale, one of three plaintiffs seeking to get a $12 million jury award reinstated after a federal judge voided their judgment in a toxic tort case claiming he and others developed rare cancers from a former atomic site in Hicksville. His case goes before the Second Circuit U.S. Court of Appeals Jan. 15. 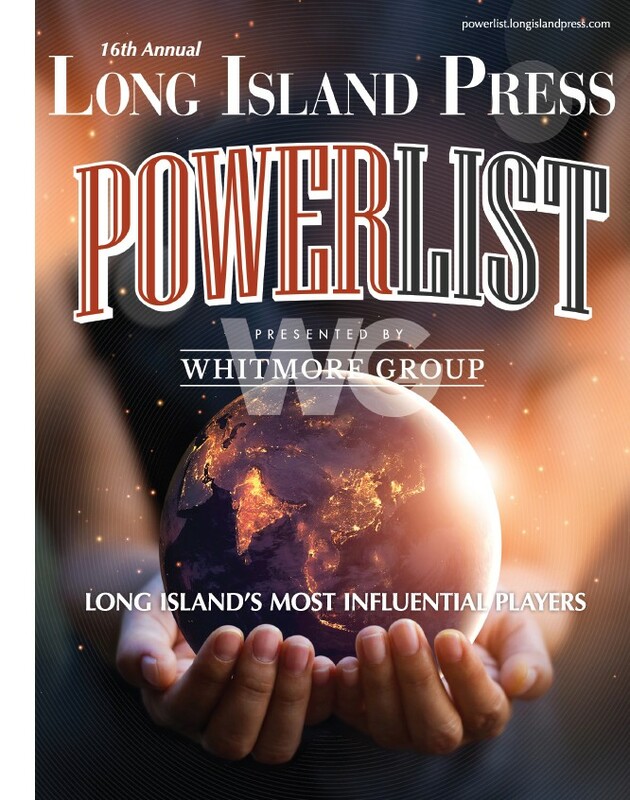 Click here for the full LI Press investigation.